Classic bible reading guide and devotional from Scripture Union. Please note: The Bible readings in this app follow the syllabus of the UK print edition of Encounter With God, which may differ from print editions published in other countries. Encounter with God is Scripture Union's daily Bible reading guide designed to lead you to a deeper understanding about what God is saying to you and to his world today. You’ll find its thorough and energetic investigation of the whole Bible inspiring and stimulating. And you’ll discover that its biblical exposition is complemented by pastoral warmth from a strong field of writers and contributors. As well as daily content, feature articles provide insights into Christian spirituality, tackle contemporary issues, and profile teachers who inspire. 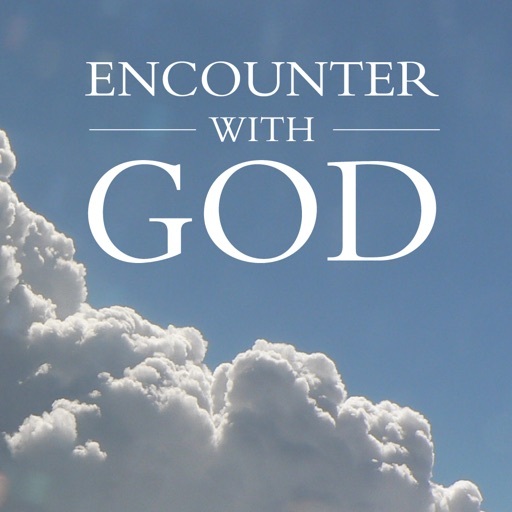 To explore Encounter with God, download this FREE app with the next 7 days and the 14 previous days content for FREE. To continue getting your daily reading, choose from a monthly, quarterly or annual subscription. How does the Encounter With God subscription feature work? • Prices for 1 month subscription are £1.49 UK (and .99 US), for 3 months £4.49 UK (and .99 US) and £9.99 UK (and .99 US) for a year.